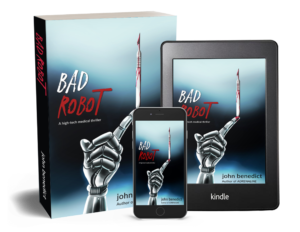 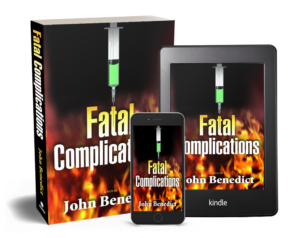 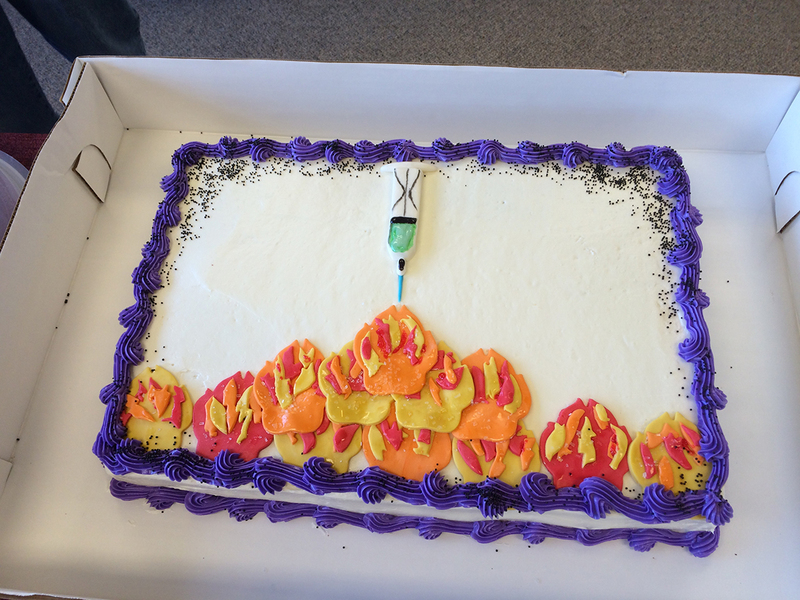 John Benedict MD received a great response from fans at his Fatal Complications Book Launch Event on December 6, 2015. 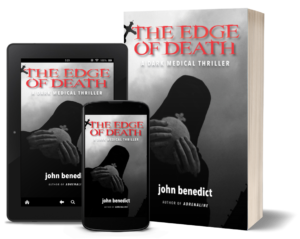 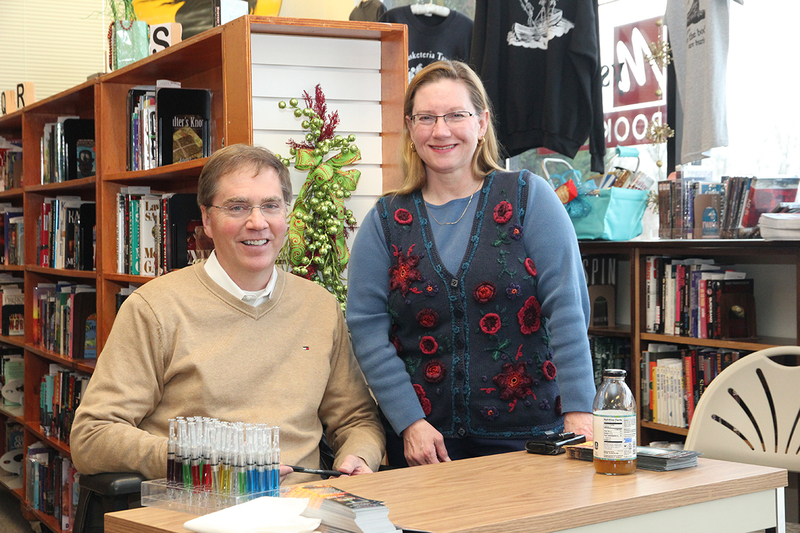 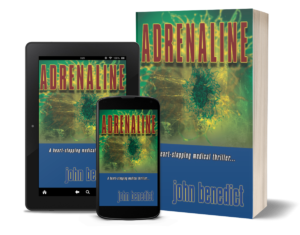 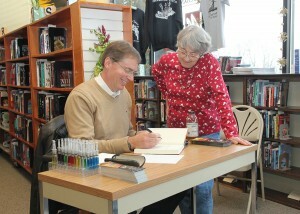 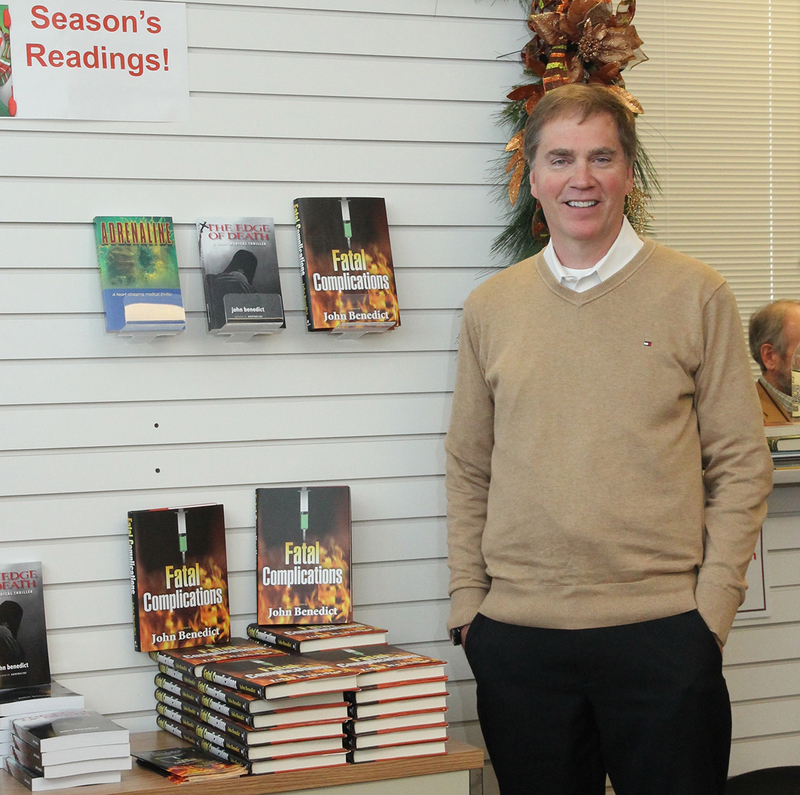 The Harrisburg, PA, anesthesiologist and author of Adrenaline and The Edge of Death, signed hard cover copies of his third book, Fatal Complications, at the Mechanicsburg Mystery Bookstore for customers eagerly waiting to get their hands on his latest medical thriller. 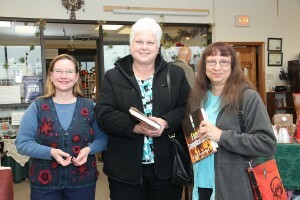 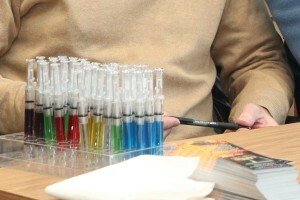 Below are a few photos from the book signing event.